There are less than four weeks until the start of the 2018-19 Premier League season and Manchester United are still on the lookout for a couple of new signings. We have been linked with a number of players in the centre-back, left-back and right wing positions during the course of the summer without making a new signing in any of these positions. 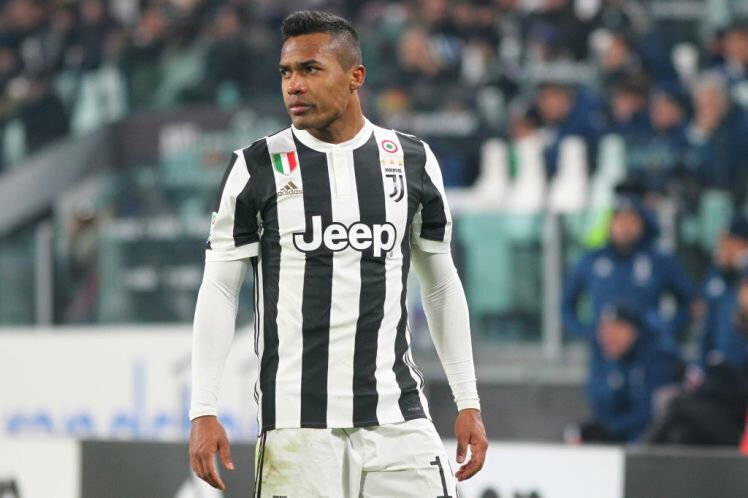 Juventus left-back Alex Sandro is one of the players most strongly linked with a move to Old Trafford this summer and it appears we could be closing in on a deal with the Brazilian. That is because Duncan Castles of the Times says that Alex Sandro has provisionally agreed personal terms with us. However, he says that we have still yet to meet Juventus’ asking price for the left-back. Earlier in the week it was reported that the 27-year-old could be available for £35 million, having previously been linked with a move for £53 million. The £88 million signing of Cristiano Ronaldo from Real Madrid means the Italian champions could be forced to cash in on a player or two in order to comply with the Financial Fair Play laws, hence Juventus may be willing to cut their original asking price for Alex Sandro in order to balance their books. We do still have a number of left-backs on our books, with Ashley Young being the start for the majority of our games last season. Matteo Darmian, Daley Bind and Luke Shaw have all been linked with moves away from the club this summer but all three players currently remain on our books.